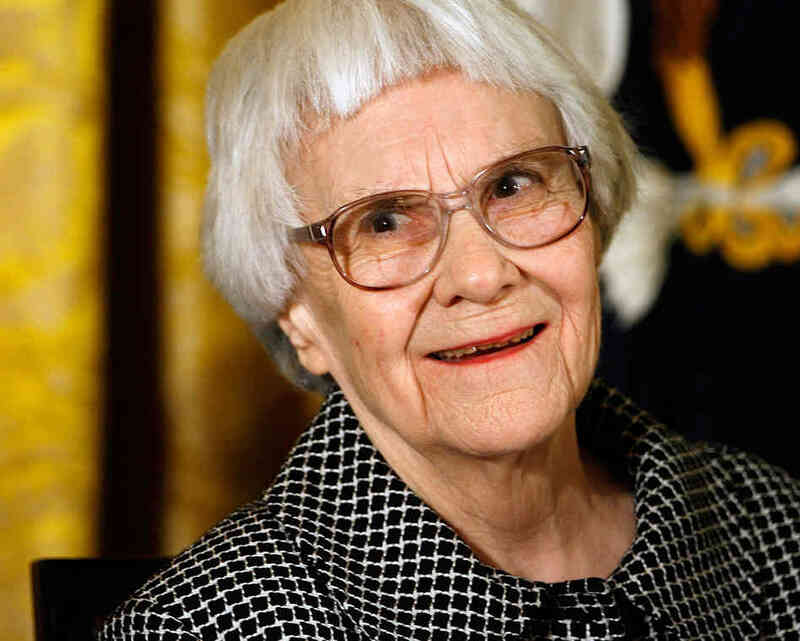 Harper Lee has announced plans to publish a sequel to To Kill a Mockingbird this summer. The long-awaited sequel, titled Go Set a Watchman, is set 20 years after To Kill a Mockingbird ends. Although it was written in the mid 1950s, the manuscript was kept in a “secure location” for nearly 60 years. When Lee submitted the manuscript to her editor, she was encouraged to write another novel about Scout’s childhood. Harper Lee followed her editor’s advice. The resulting novel, To Kill a Mockingbird, was a great success. Unfortunately, Go Set a Watchman was pushed aside and forgotten. To Kill a Mockingbird was originally published in 1960. Set in the 1930s, the novel followed the story of six-year-old Scout Finch. As it addresses several controversial issues, including race relations, the coming-of-age novel became an instant classic. The beloved novel sold more then 40 million copies and was later adapted into a film starring Gregory Peck. It was also honored with a Pulitzer Prize in 1961. Although her first novel was a great success, Harper Lee never published another book. In later years, she was notoriously reclusive and hesitant to discuss To Kill a Mockingbird. Publisher Harper confirmed that the first printing will include two million copies. The release date is set for July 14. Although Harper Lee is delighted that her second novel is being published, she is not expected to consent to a publicity tour.